Whatever ails you, a dose of Dr Crask and his Swingin' Elixir is guaranteed to get you on your feet. Playing swing tunes predominantly of the 30's and 40's, the Swingin' Elixir kicks out the dancing tunes with Lindy Hop in mind. You'll hear songs that were performed by the likes of Fats Waller, Duke Ellington, Count Basie, Ella Fitzgerald and Louis Prima just to name a few. The 3 piece rhythm section, and 3 piece horn section, together with the silky smooth vocals of Jen Salisbury, comprise this 'little big-band'. 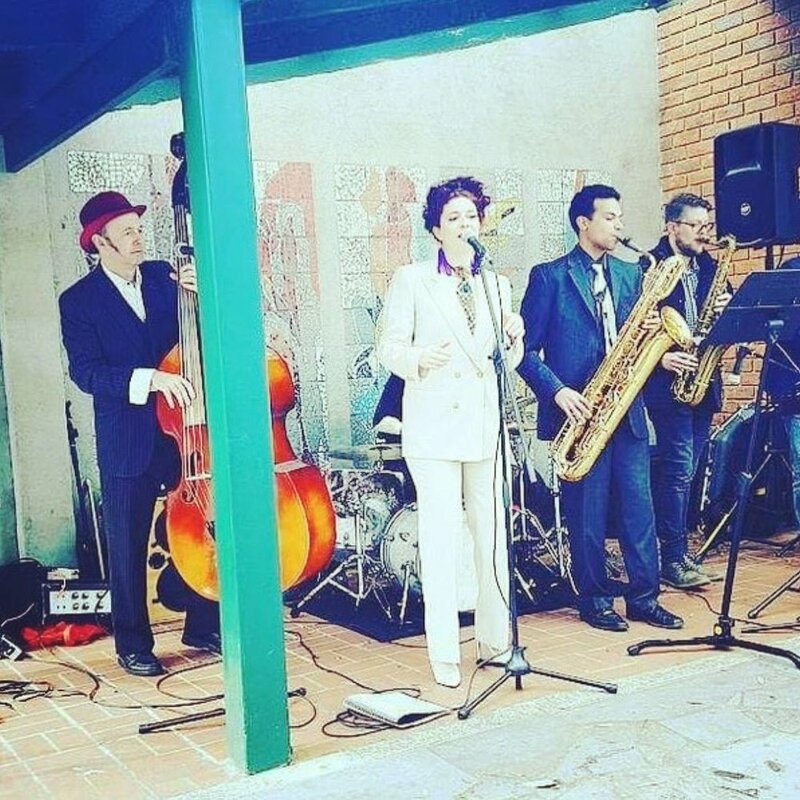 The best Sunday afternoon swing session for dancing and beer sipping. The Brunswick Hotel is a late-night hot spot for regular poetry, comedy and live bands, plus a rustic-chic beer garden.